At jurock.com Ozzie delivers primarily his opinion on a number of subjects. He also manages a number of other websites and blogs. The bcred.ca (BC’s Real Estate Directory), askanexpert.com (Your questions answered here). The realestatetalks.com (A bulletin board for everybody and their opinion), OZBUZZ (Ozzie’s quirky opinions, what Ozzie reads, listens to, what he reads, interviews of interesting (to him) people and LIVE LIFE LARGE wisdoms. 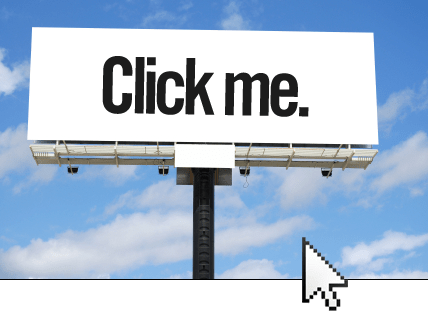 You can advertise on each section individually, act as a sponsor for sections (and events – such as Real Estate Outlook and Landrush) or totally where your banners/ads run everywhere. The pages on this site are organized topically, assuring that you are reaching the audience interested in your products and services. Advertise at Jurock.com, advertise at www.realestatetalks.com, or any specific section/page with this top/bottom of page Leaderboard banner or side of page Medium Rectangle in different categories. Call 604.683.1111 or email info@jurock.com to purchase a banner. All banners are rotating with other banners on specific webpages ONLY! All advertising rates are subject to change without notice. Acceptable formats: GIF, JPEG, PNG or FLASH. This ad space spans across all Jurock.com pages, not including the paid subscriber sections. One of our highest performing ads. These ads stand next to the copy on all pages.